Freely licensed manuscript images of the Venetus A Manuscript of Homer have just been released on the iPad, thanks to an initiative of the Homer Multitext Project. The HMT originally scanned the images so that fewer people would have to physically handle the work. 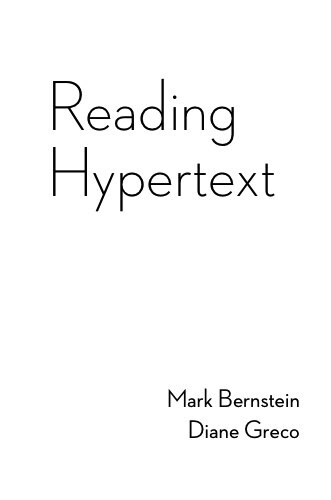 Now, thanks to the iPad’s touchscreen interaction, more people may be virtually touching it than ever before. 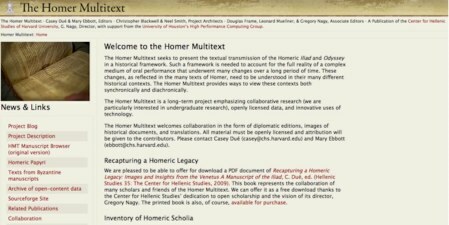 The Homer Multitext Project is a hypertext endeavor that seeks to combine scanned manuscripts, translations, and other historical scholia to build a historical framework that demonstrates how Homeric texts have changed over time.